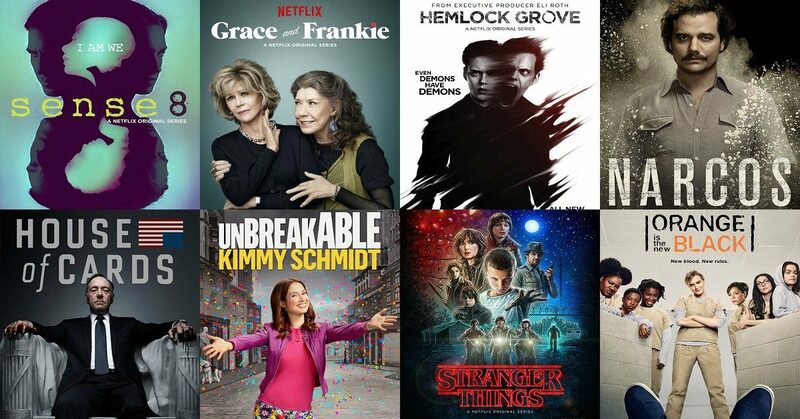 With Netflix continuing to exponentially outspend ($12 billion in 2018) its over-the-top video rivals on original content and other corporate needs, the SVOD pioneer April 23 disclosed it is seeking an additional $2 billion in long-term debt financing. The new bonds — Netflix’s first in six months — would be carried out in a two-part deal with an undisclosed interest rate and maturity date. Netflix ended first quarter (ended March 31) with more than $10.3 billion in long-term debt – up 58.5% from long-term debt of $6.5 billion in the previous-year period. 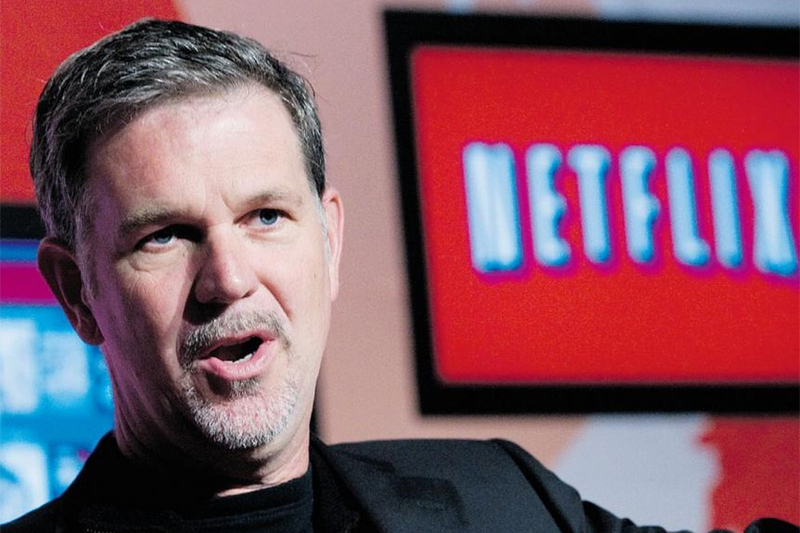 The SVOD behemoth could theoretically ask co-founder and CEO Reed Hastings for the funds. The 58-year-old Hastings ended the fiscal period with more than 10 million outstanding Netflix shares, worth more than $3.7 billion. Separately, Hastings saw his total 2018 compensation increase 48% to $36.1 million from $24.4 million in 2017, according to a regulatory filing. Chief content officer Ted Sarandos saw his compensation increase 32% to $29.6 million from $22.4 million in 2017. The executive ended the period with more than 490,000 Netflix shares worth $184.2 million. Chief product officer Greg Peters received $12.5 million in compensation – up from $8.6 million in 2017; excluding $89 million in stock holdings. Former CFO David Wells earned $5.4 million from $4.5 million, excluding $73.5 million in stock. Finally, chief marketing officer Kelly Bennett, who is leaving the company, earned more than $7.3 million in 2018. He will exit the company with nearly $20 million in Netflix stock. NEWS ANALYSIS — With Netflix reporting first-quarter fiscal results after the market close today, some pundits suggest the subscription streaming video behemoth has suddenly become vulnerable to a host of challenges — both real and imagined. Disney is set to launch a branded SVOD service in November with content previously earmarked for Netflix, and WarnerMedia and NBC Universal are pulling back licensed programming (“The Office,” “Friends” and “Grey’s Anatomy”) as well for proprietary services. As a result, scuttlebutt suggests Netflix is scrambling to fill the void. “Just throwing tens of billions at developing more original TV series and movies may not be enough on its own to keep the company growing domestically at the rate needed to reach its goal of 90 million US subscribers,” Helen Back with research firm “Kill the Cable Bill” wrote in a post. Separately, online pundit “The Entertainment Oracle” contends Netflix has a “Game of Thrones” problem that has nothing to do with the fact the ratings hit resides on rival streaming service HBO Now. The argument being that the high profile fantasy series — currently airing/streaming its last season — continues to fuel old-school water cooler buzz through weekly episodic programming rather than subscribing to Netflix’s “batch” distribution model. ‘They are losing that weekly buzz that has helped ‘Thrones’ rise to new [viewership] levels,” wrote The Oracle. The pundit suggests that adhering to weekly programming has helped Amazon Prime Video and Hulu secure industry awards, while apparently ignoring Netflix’s binge/Emmy/Golden Globes success with “House of Cards,” “Orange Is the New Black,” “The Square,” “Unbreakable Kimmy Schmidt,” “Grace and Frankie” and “Bloodline,” among others. 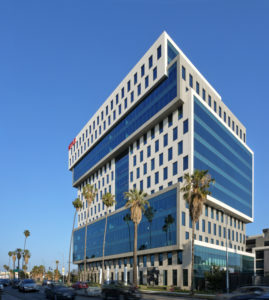 “Netflix does have its big hits and its instant-conversation starters, but by remaining so steadfast in its “all-at-once model”, it’s hurting the long-term possibilities for shareholders and that’s expanding out into the marketplace,” wrote The Oracle. 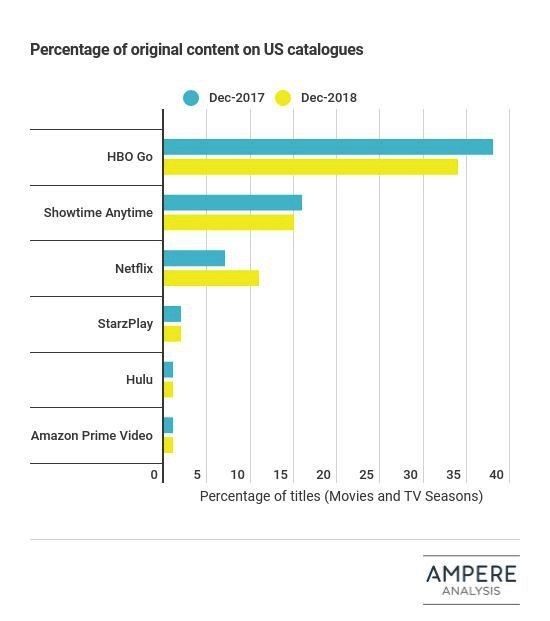 What’s ignored is that HBO Now (with more than 5 million subs) remains tethered to Amazon Channels to drive sub growth while Netflix has grown domestic subs organically to the tune of 5.4 million net additions annually over the past five years. 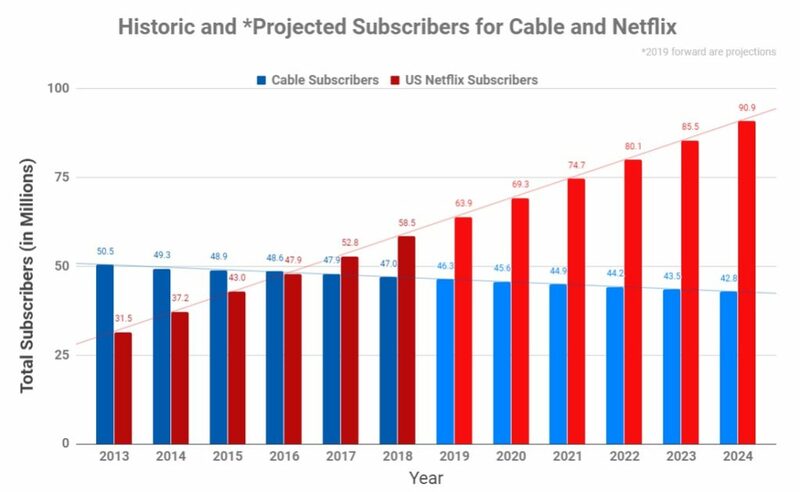 Netflix is projected to top 90 million domestic subs by 2024. More importantly, driving that sub growth is original programming, according to Netflix management. 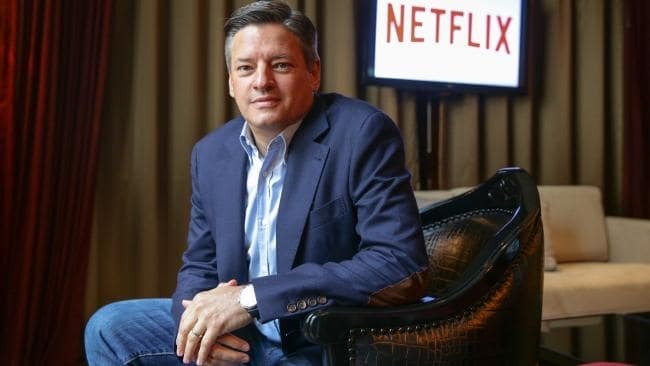 “I’d say the vast majority of the content that’s watched on Netflix are our original content brands,” CCO Ted Sarandos said on the Q4 fiscal webcast. In addition, unscripted programing now accounts for more than 50% of viewer hours in the genre on Netflix, according to CEO Reed Hastings. 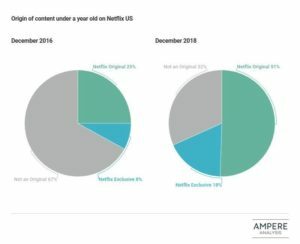 Impressively, Netflix says domestic subscribers stream about 100 million hours of content each day, or 10% of the 1 billion hours of daily TV consumption nationwide. Hastings said Netflix has withstood competitive threats in the past and would do as well going forward. The executive also said he would subscribe to Disney+ when it launches. Netflix original series “Bodyguard” was streamed by more than 23 million households in the four weeks following its Aug. 26, 2018 debut. 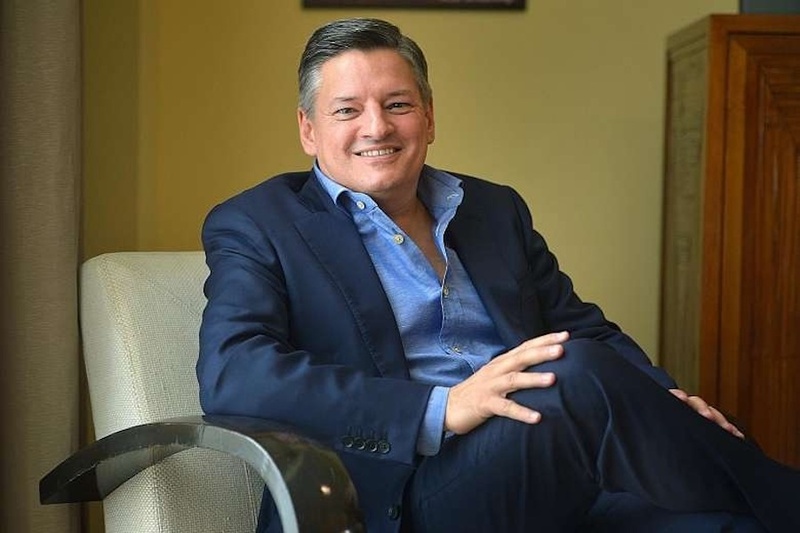 CCO Ted Sarandos disclosed the data Jan. 17 during the SVOD pioneer’s fourth-quarter fiscal webcast. The British series, which won Richard Madden (“Game of Thrones”) a surprise Golden Globes award for Best Actor in a TV Drama, features Madden as an ex-Afghanistan war veteran suffering from PTSD now working as a police sergeant assigned to protect the U.K. Home Secretary (played by Keeley Hawes) – a noted war hawk. 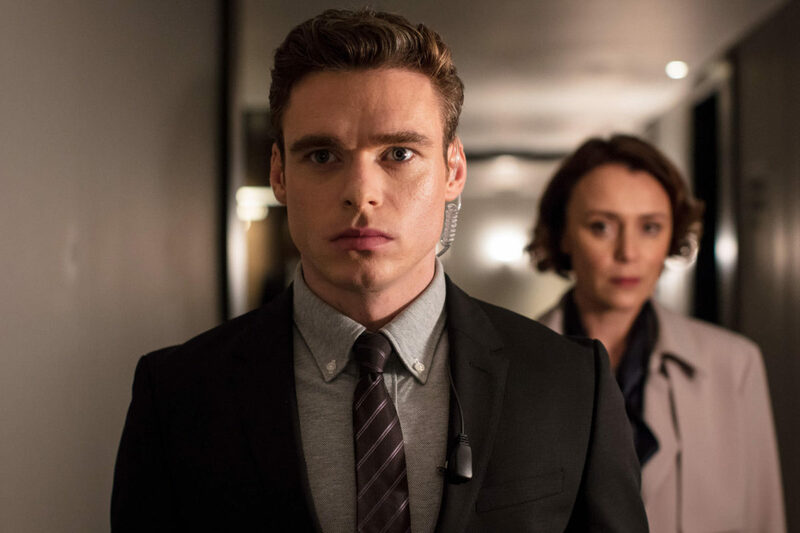 Netflix co-produced the show with ITV, with the BBC broadcasting “Bodyguard” in the United Kingdom concurrent with Netflix’s global distribution. 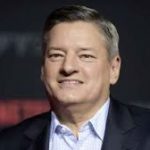 Sarandos said the mini-series was one of 140 co-productions Netflix greenlighted in 2018. He said there are 180 co-productions planned this year. 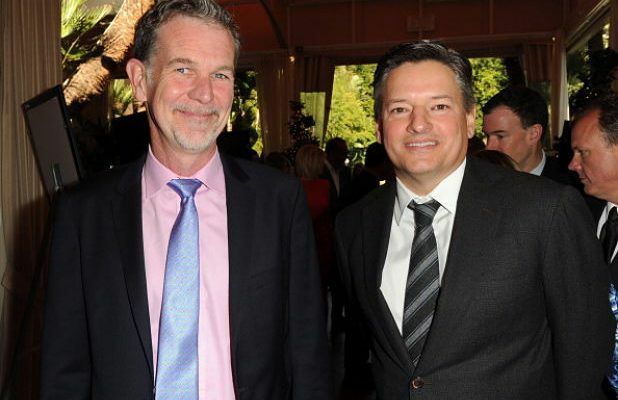 In the coming year, Chief content officer Ted Sarandos will get the top salary — $18 million — and CEO and chairman of the board Reed Hastings will garner the most stock options — 30.8 million, Netflix announced in an SEC filing on its executive compensation. Hasting’s salary is a mere $700,000 (the same as in 2018), as the executive is taking most of his compensation in stock options. 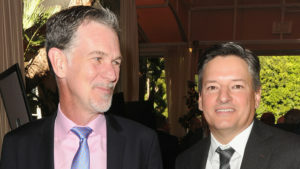 Sarandos will pick up 13.5 million stock options. In the end, Hastings and Sarandos should make about the same in salary and options. Still, Sarandos’ salary jumped considerably. His salary for 2018 was $12 million with 14.25 million options. 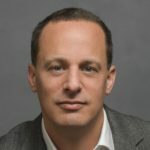 Chief product officer Greg Peters will have a salary of $10 million (up from $6 million in 2018), with 6.8 million options. Among the other executives, CFO David Wells and general counsel and secretary David Hyman will each earn $3.5 million in salary (roughly a $1 million raise for both from 2018). Wells garners 2.8 million options, with Hyman getting 3.85 million. 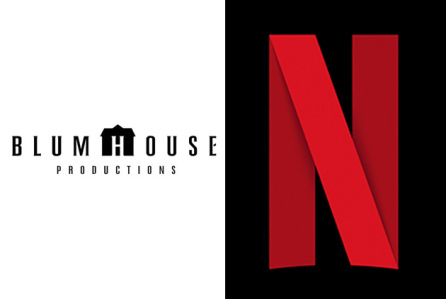 Netflix’s adamant strategy to release original feature films concurrent with theatrical distribution is not hurting exhibitor business, according to the National Association of Theater Owners. In fact, data from a survey of 1,400 respondents conducted by Ernst & Young found consumers of over-the-top video services are frequent moviegoers – well above non-streamers. Respondents who watched at least one theatrical release in 2017, also streamed at least one hour of video per week. The ratio increased among avid moviegoers. Indeed, 33% of respondents who watched nine movies in the theater, also streamed at least 15 hours video per week. Fithian said it could be argued that Netflix undermines broadcast television and transactional VOD markets. 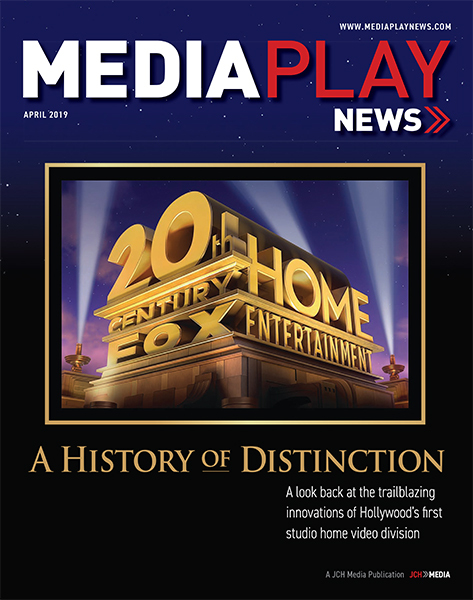 Streaming services, Fithian said, can work “hand-in-hand” with exhibitors. He cited Amazon’s decision to adhere to the tradition 90-day theatrical window for original movies, Manchester by The Sea and The Big Sick– the former generating Amazon industry awards (Best Actor for Casey Affleck and Best Screenplay for director Kenneth Lonergan in Manchester) attention, in addition to domestic box office tallies of $48 million and $43 million, respectively. Fithian argues Netflix is leaving money on the table bypassing theaters, which have largely boycotted the SVOD pioneer’s movies due to its distribution edict. 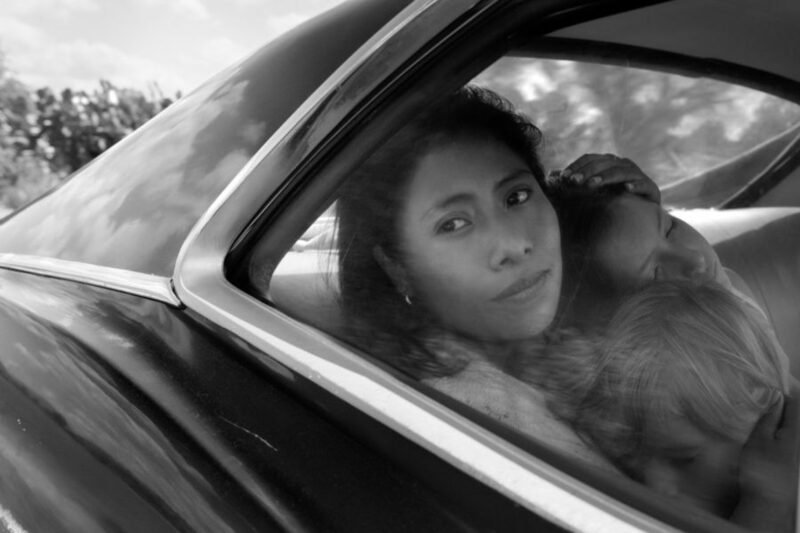 Netflix has reversed course this year on original movies Roma and The Ballad of Buster Scruggs– titles the streaming service is heavily lobbying for Oscar contention in 2019 – reportedly at the behest of directors Alfonso Cuarón and Joel and Ethan Coen. Both titles have received limited exclusive theatrical distribution in an effort to satisfy Academy Awards voters. NATO cited distributor Neon, which last year reportedly turned down $12 million from Netflix to release I, Tonya in theaters. The film went on to generate Oscar nominations, including Best Supporting Actress win for Alison Janney and sell $30 million in domestic movie tickets. NATO’s Fithian said exhibitors would welcome Netflix into the foldif it respected the theatrical window. “Filmmakers and movie lovers will appreciate Netflix so much more,” he said.